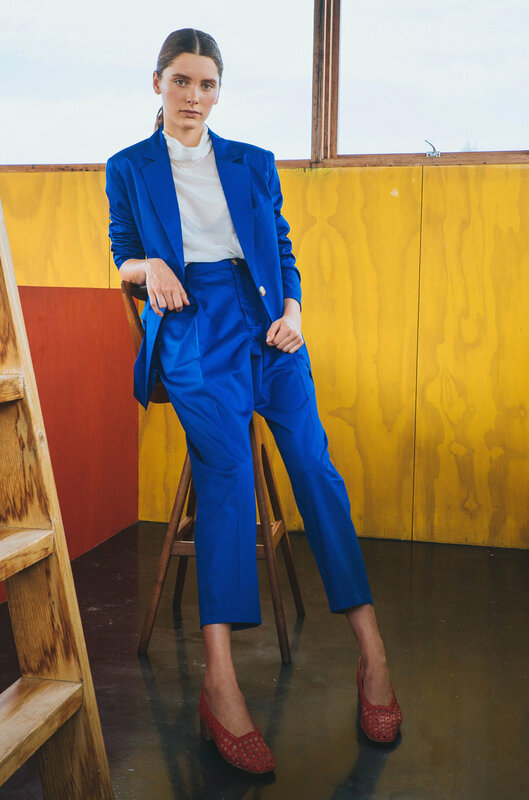 Meet A.C.F, a sustainable gender-neutral label based in Hong Kong by Australian expat Alexandra Foster. Built on an eco and ethical ethos, A.C.F procure their fabrics from “deadstock”, textiles that would otherwise be thrown away by factories, and proudly produce their collections in China. SHOP A.C.F AT AFC CURATED HONG KONG! We’re thrilled to have A.C.F as part of our pop-up at Hong Kong’s PMQ Building during this year’s BoDW! The space will run from December 3-9, where you’ll find a curated collection of pieces from both Hong Kong and Melbourne based independent fashion labels. Newer PostAFC Curated goes to Hong Kong!